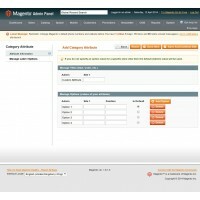 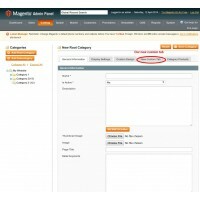 Magento extension to add tabs and attributes to the categories management page. 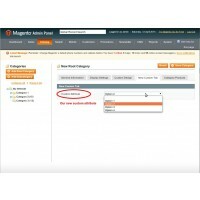 Easy installation, just drop the files of the categories attributes manager extension in your Magento installation folder, after that, you can create new category attributes and tabs in minutes. 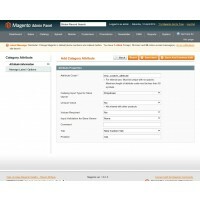 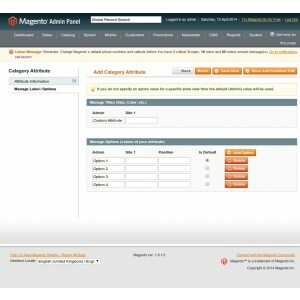 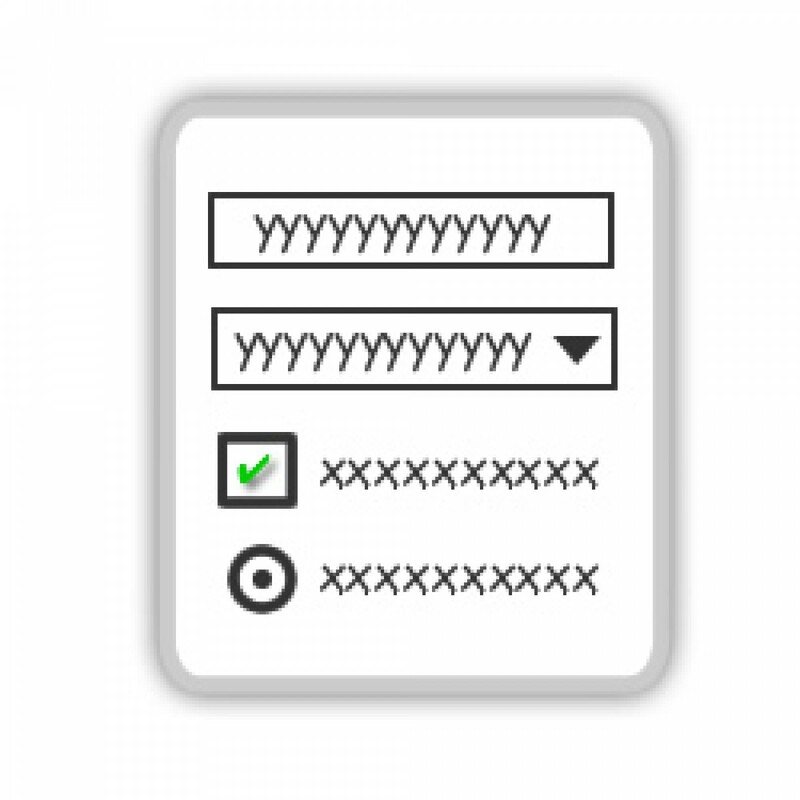 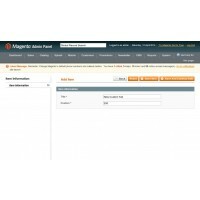 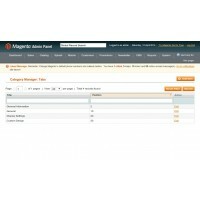 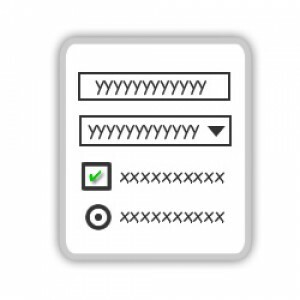 The new attributes can be easily included in the Magento templates by using standard Magento functions.